Hollywood has failed the disability community for a very long time. Characters with disabilities are rarely portrayed by disabled actors. However, the entertainment industry’s efforts to improve its diversity is slowly shifting, and lately we’re seeing more talented actors who have disabilities in the spotlight. Here are some celebrities with disabilities who are shaking up Hollywood. 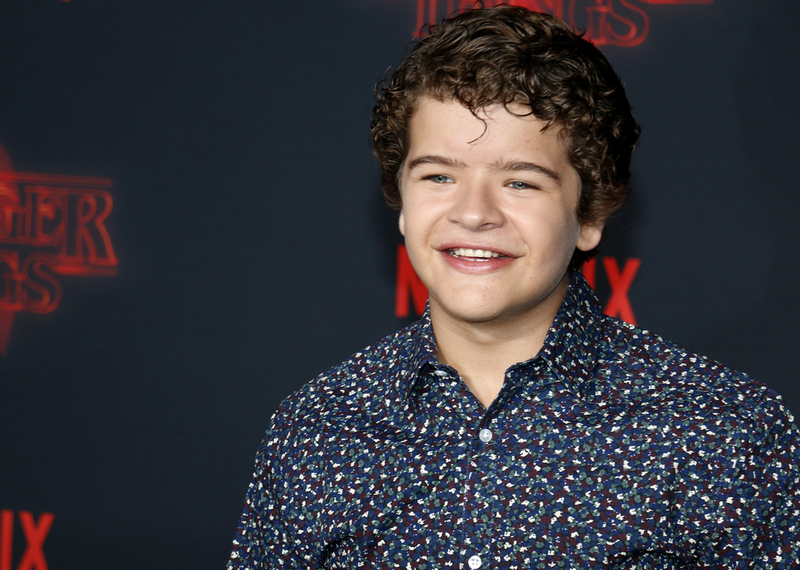 Gaten Matarazzo is one of the standout child actors from Netflix’s hit Stranger Things. His character, Dustin, actually mentions the condition he has in the very first episode of Stranger Things, “I told you a million times, my teeth are coming in! It’s called cleidocranial dysplasia.” Matarazzo was born September 8, 2002 with the rare condition that affects the development of bones and teeth. He’s not shy about it and speaks out to educate others about it whenever he gets the opportunity. Roy Frank “RJ” Mitte is most popular for his role as the teenager Walter “Flynn” White on Breaking Bad. Mitte was born August 21, 1992 and was diagnosed with cerebral palsy when he was three years old. CP is a neurological disorder caused by brain injury (or damage) or abnormal development while a child’s brain is still developing. Today, Mitte continues to successfully act, produce and model while also serving as a celebrity ambassador for United Cerebral Palsy.